KiddyKeys Classes are coming in October! 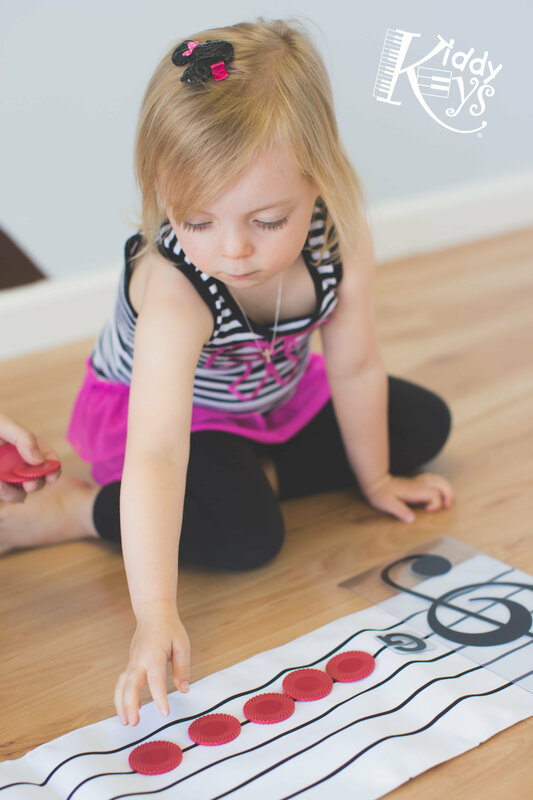 We’re so excited to announce that we will be offering KiddyKeys classes! For many years, we’ve wanted to offer group classes, but it’s been hard to find a location and curriculum that works for us! Now with the addition of our location at Shepherd Road, we now have the space to bring this to you!